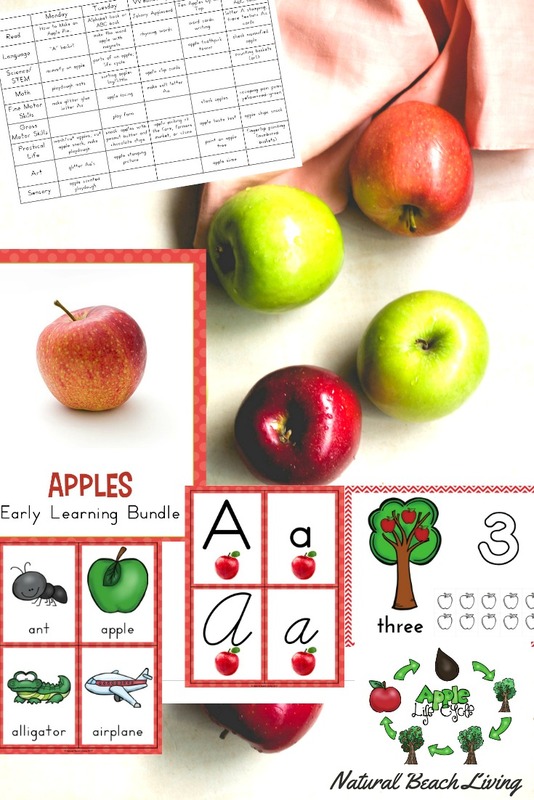 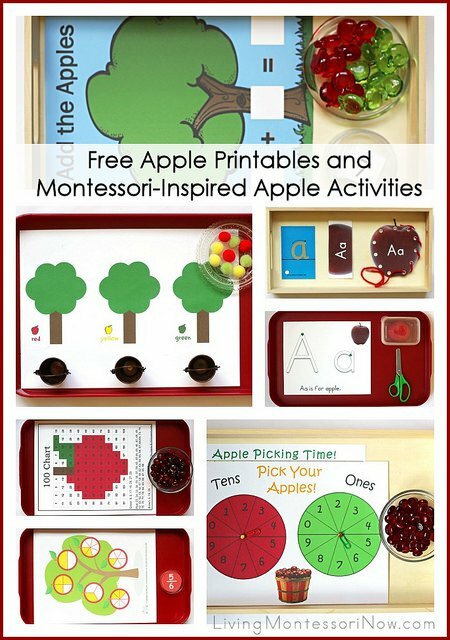 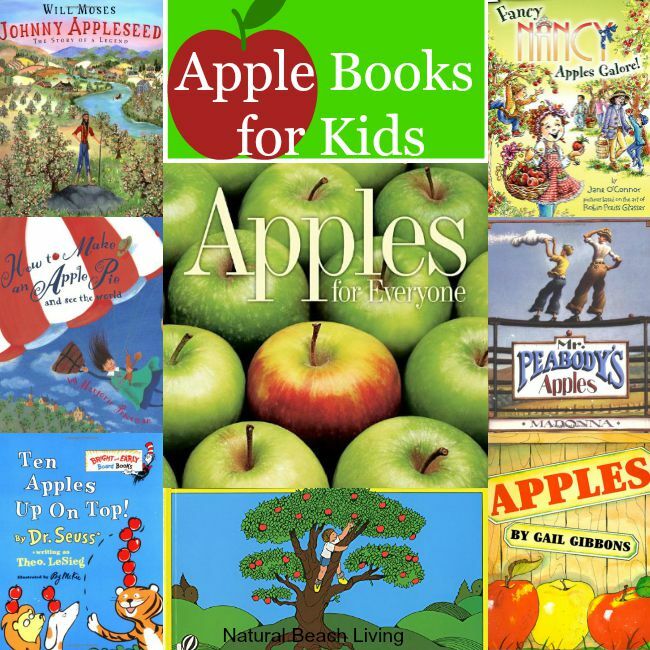 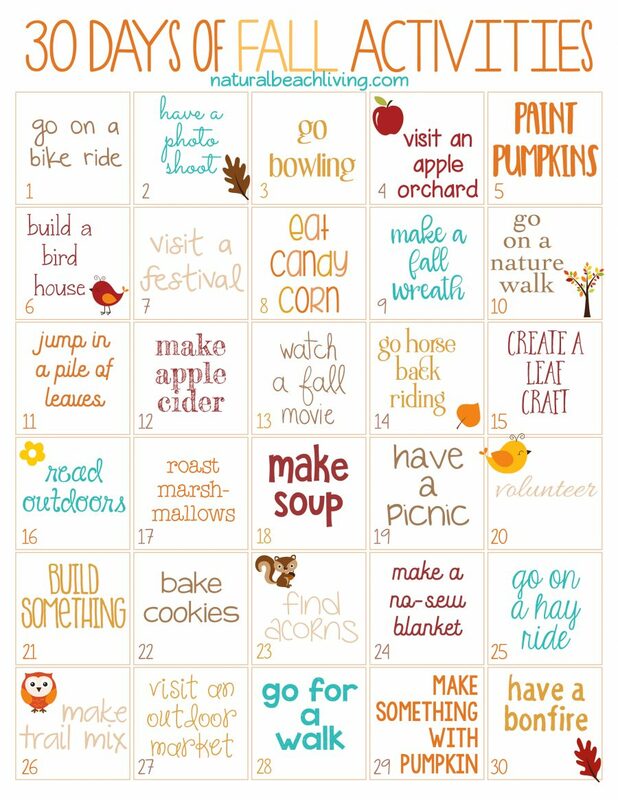 Summer has been wonderful, but I am ready to set up apple activities and start our autumn theme learning. 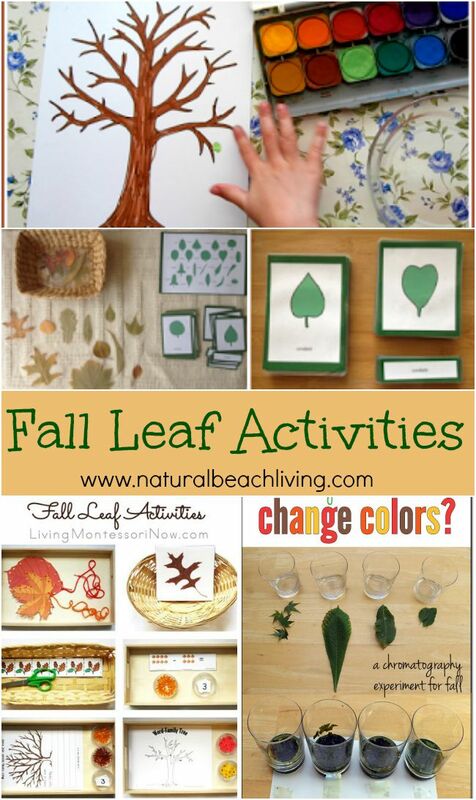 The weather is beautiful and perfect for nature walks and collecting items for a science table. 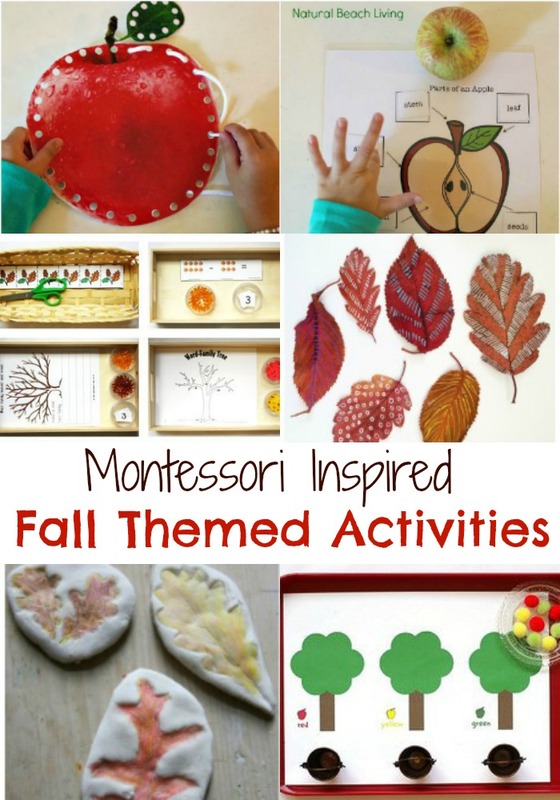 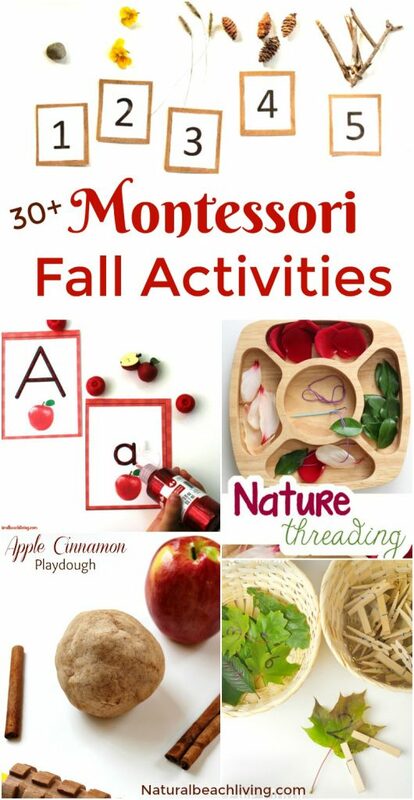 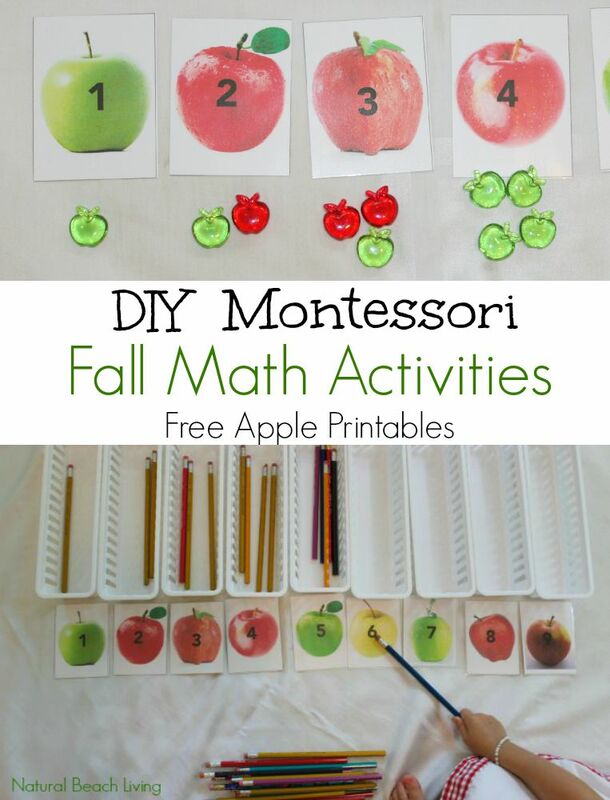 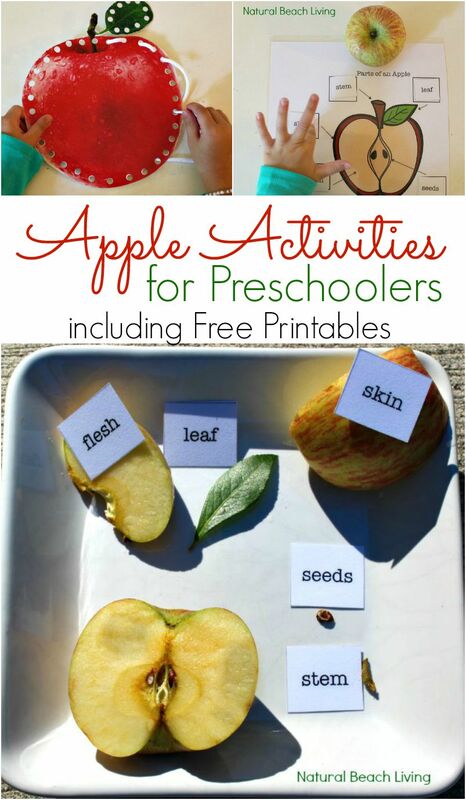 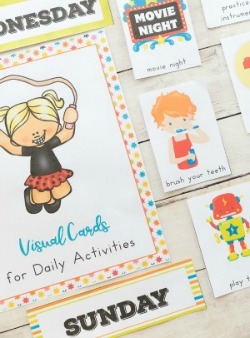 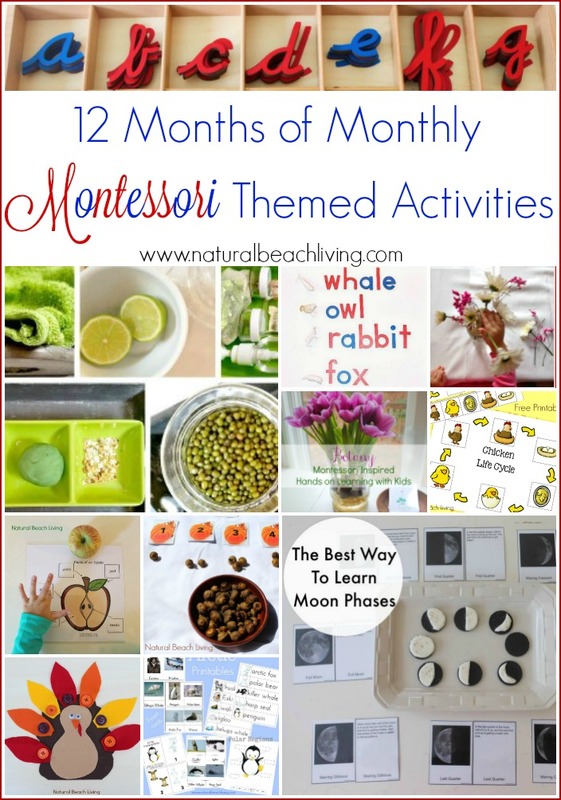 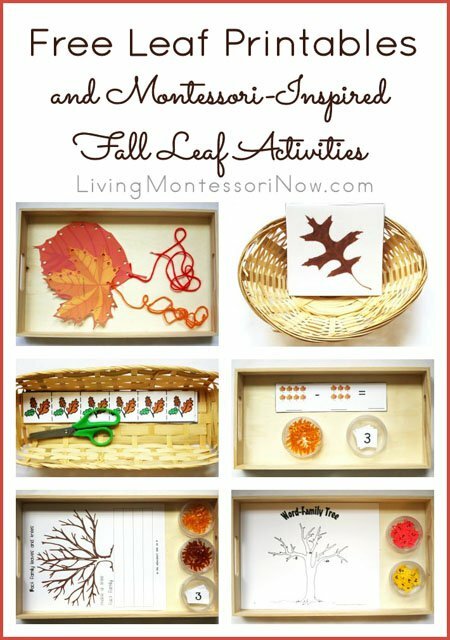 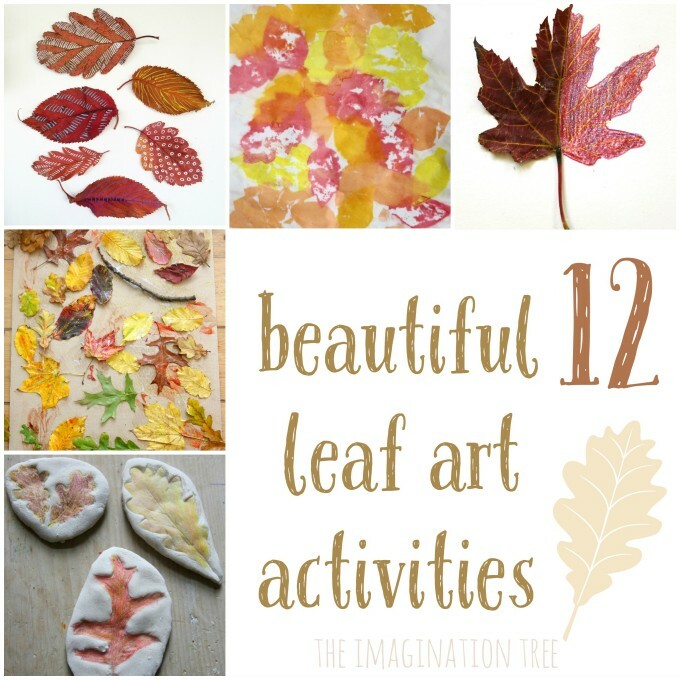 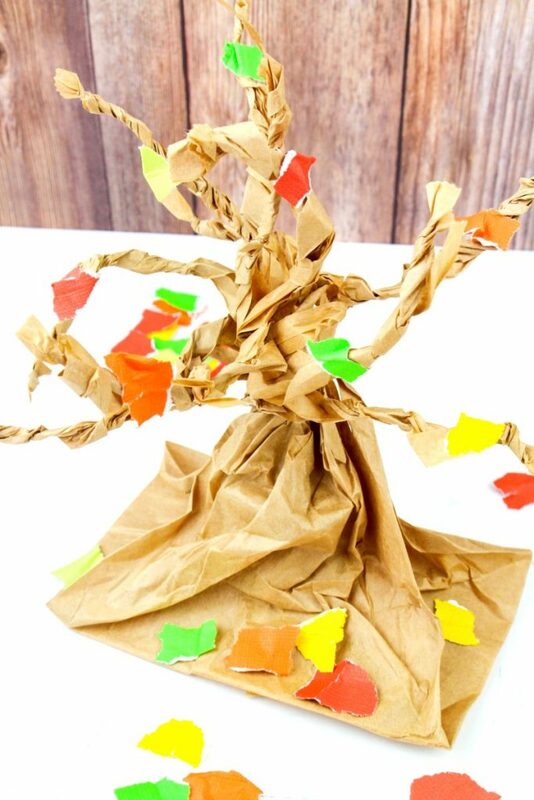 That is why I thought these Fall Montessori Activities would be a great addition to any day. 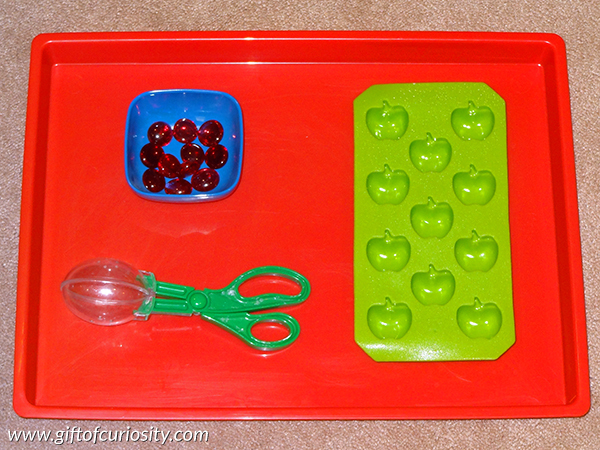 Where did you get the red and green apple counters? 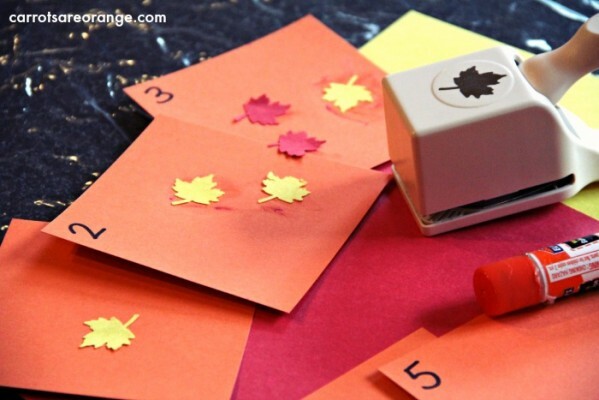 The Dollar Store but you can also find them in the craft stores in the fall. 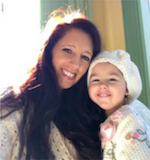 Thank you Deb 🙂 Glad you like it.